Departing from Troud'EauDouce, we set sail for a cruise towards the stunning GRSE waterfalls nearby. There, you will be welcomed by an amazing green scenery. After that, our boat will slide through the glimmer of the turquoise water and bring you to the perfect snorkeling spot. You can relax on board sunbathing or enjoy the "Séga" show, our local dance by our crew. 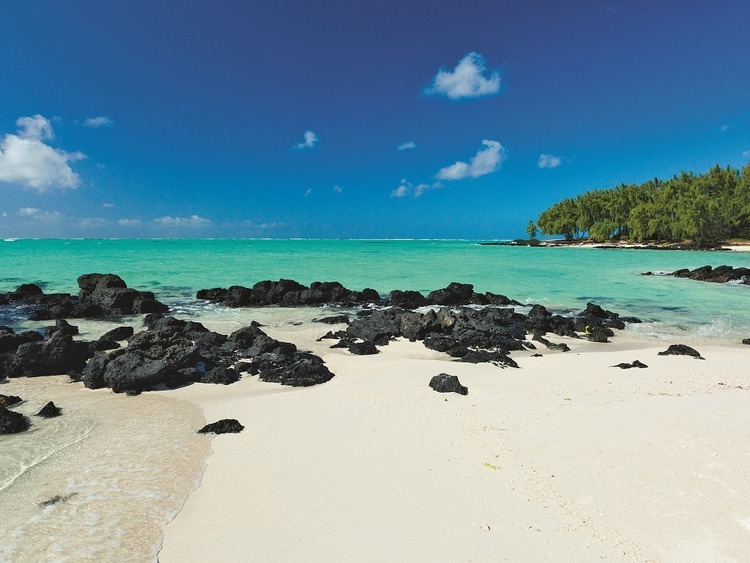 After lunch, we set sail to the Paradise Island of Ile aux Cerfs where you can enjoy the sandy beaches.